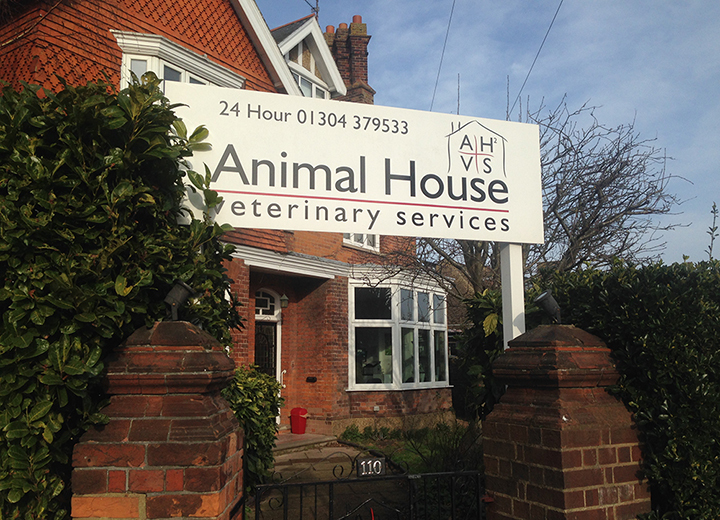 Our Deal branch is situated 10 miles south of Canterbury and is close to Sandwich, Walmer and Dover. There is parking to the rear and a spacious comfortable waiting room. 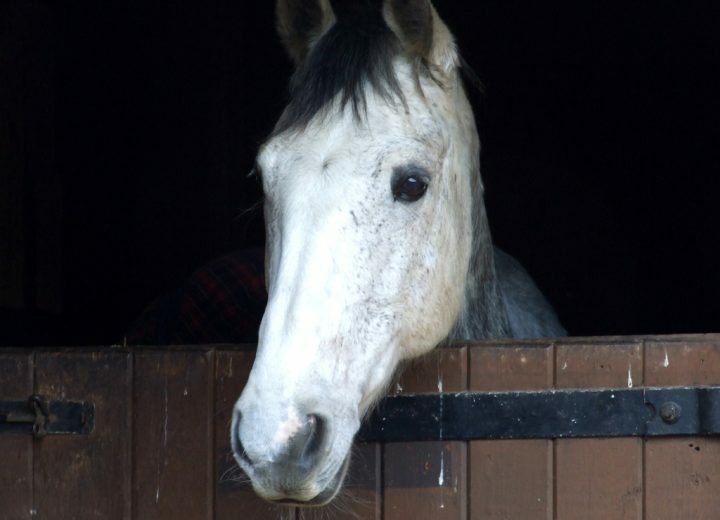 We offer a comprehensive range of equine services, including; intensive care and isolation, radiology, ultrasound and artificial insemination.